We owe our children – the most vulnerable citizens in any society – a life free from violence and fear. 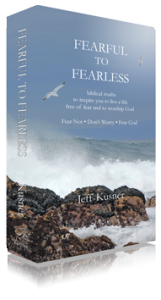 ChristianBook.com Fearful To Fearless brings together almost 400 passages of scripture to demonstrate or direct us to not be afraid, to not worry or be anxious, to look to Christ for strength and comfort, and be transformed to have a worshipful fear and awe of God. 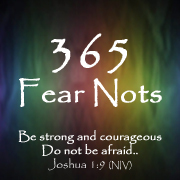 Each passage is accompanied by a short biblical truth to help provide clarity and encouragement.